4 Bedrooms, 3.5 Bathrooms. 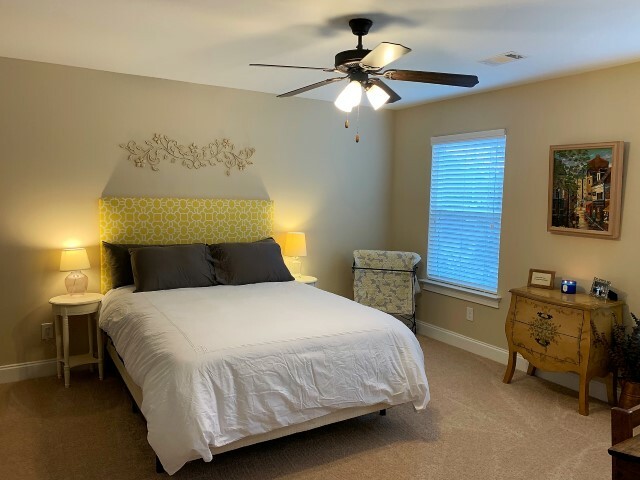 All bedrooms have 42″ flatscreen HDTVs (or larger) with Direct TV and Queen or King Size beds. Gigabit WiFi throughout the property. 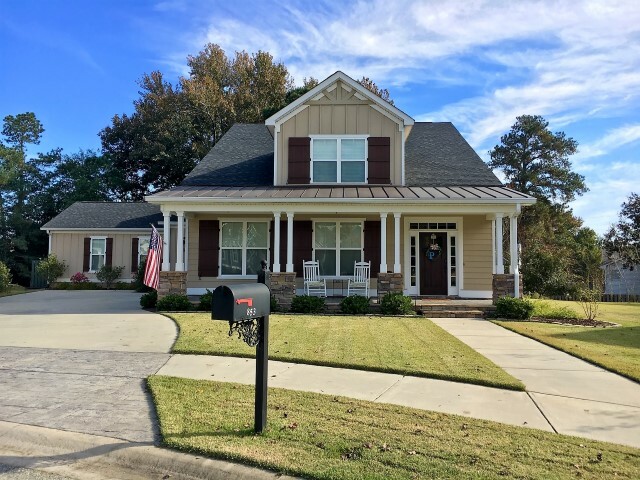 Craftsman style home located in upscale Grenelefe Park subdivision, located approximately 18 minutes away from Augusta National Golf Club. 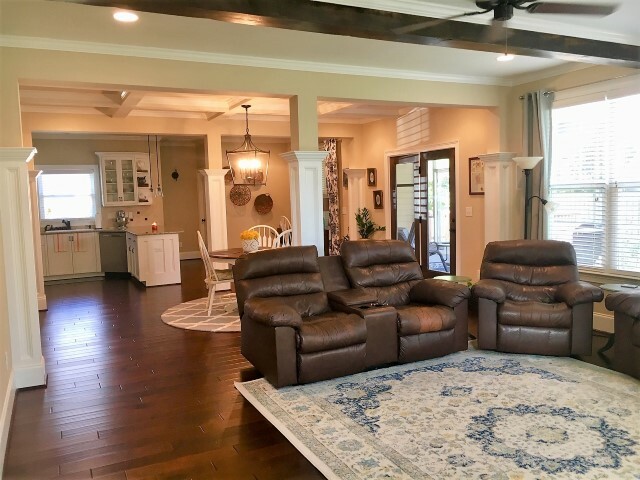 Over 2,800 sqft with spacious and open floor plan – excellent for entertaining! 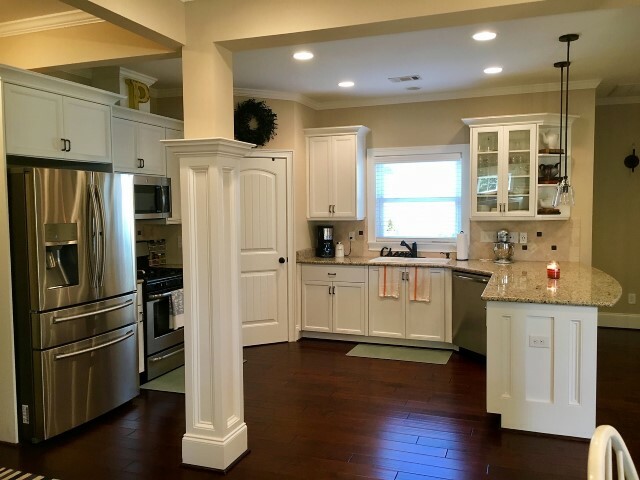 The large Great Room opens to Dining Room & Kitchen. 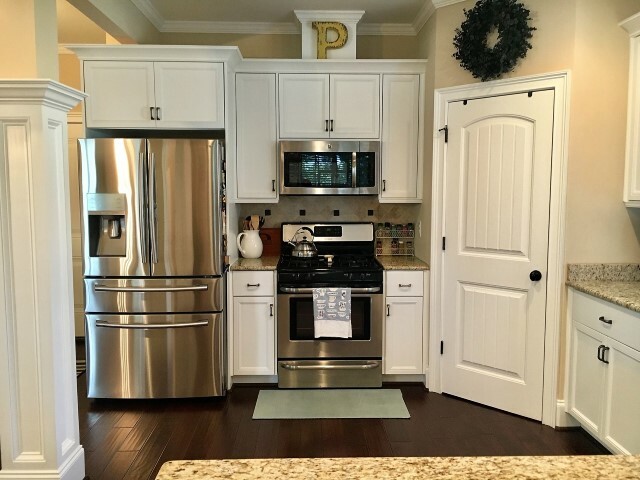 Kitchen features granite counters with walk-up bar and stainless appliances. 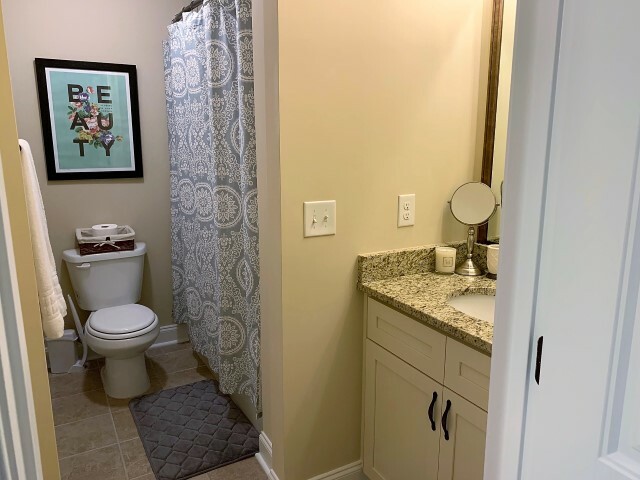 Beautiful hand-scraped hardwoods are located on the main level and all baths feature ceramic tile. 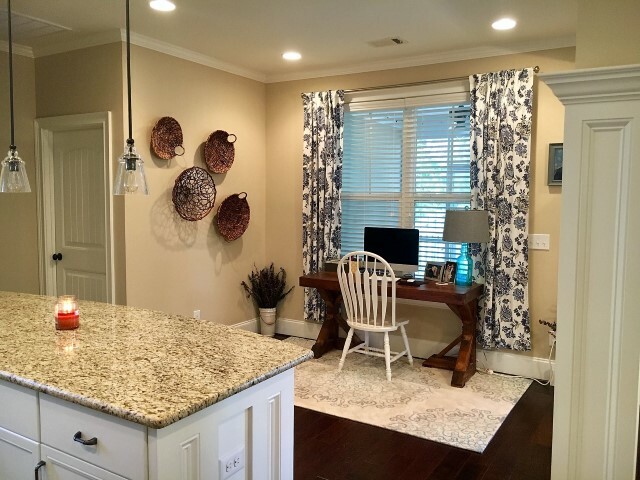 The large owner’s suite is located on the main floor, while all other bedrooms are on the second floor. 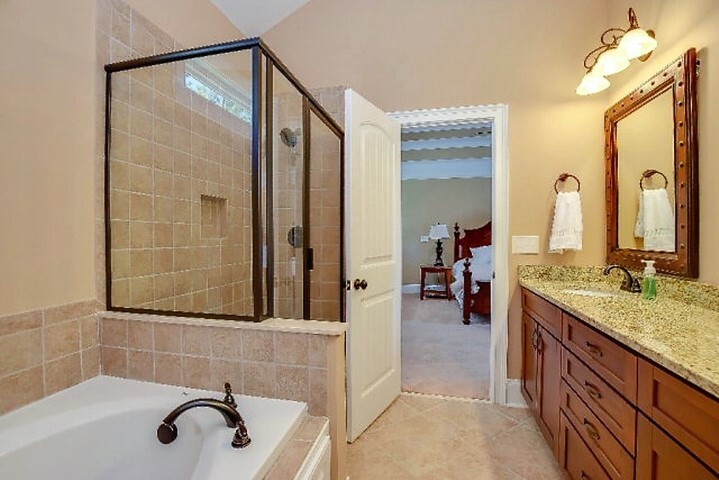 The owner’s bath features granite counters and large jetted tub. Staircase has hardwoods with wrought iron spindles. 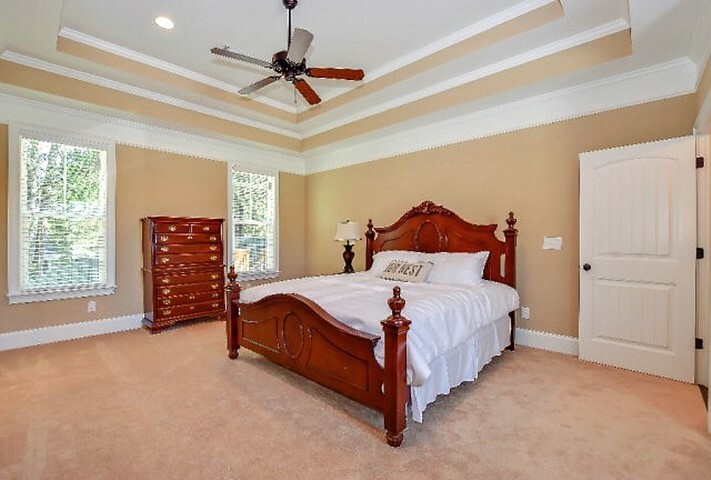 All bedrooms are carpeted & feature spacious closets. 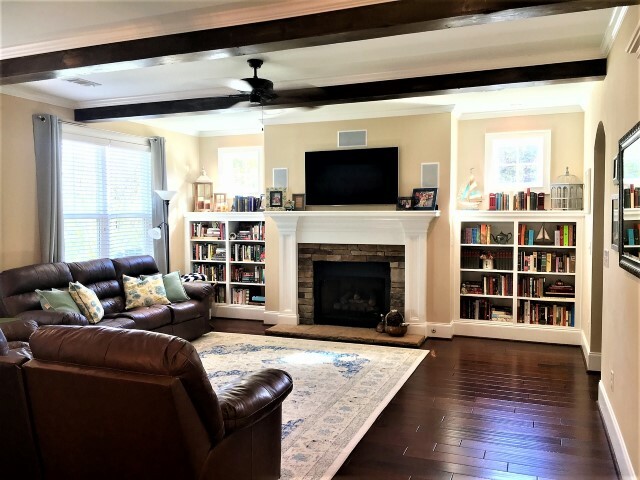 Large screened-in rear porch with a stacked stone wood-burning fireplace, 52″ HDTV flatscreen, 2 ceiling fans, and a deck! Charcoal grill and outdoor seating provided.